Wayne Fry, FAA Flight Standards Division Manager for General Aviation Safety Assurance, is the government co-chairman of the United States Helicopter Safety Team (www.ushst.org). The USHST was formed in 2013 as a regional partner within the International Helicopter Safety Team (www.IHST.org) to lead a government and industry cooperative effort to promote safety and work to reduce civil helicopter accidents and fatalities. 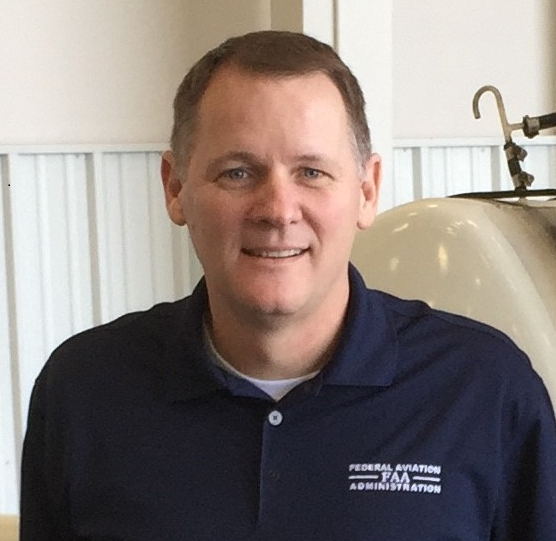 From the FAA Southwest Regional Office in Fort Worth, Fry oversees nine General Aviation offices with an emphasis on helicopter operations. 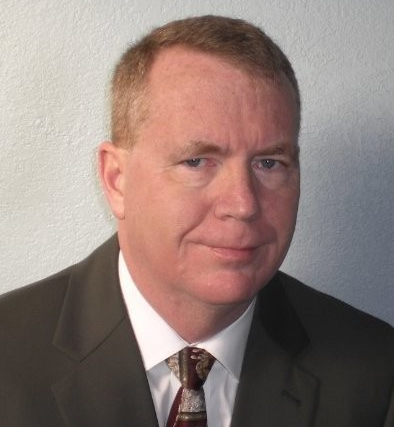 He is a 20-year veteran of the FAA, holding management positions in the Flight Standards Regional offices in Seattle and Fort Worth, in the Flight Standards District Offices in Oklahoma City, Houston and Baton Rouge, and in the Aircraft Maintenance Division in Washington DC. 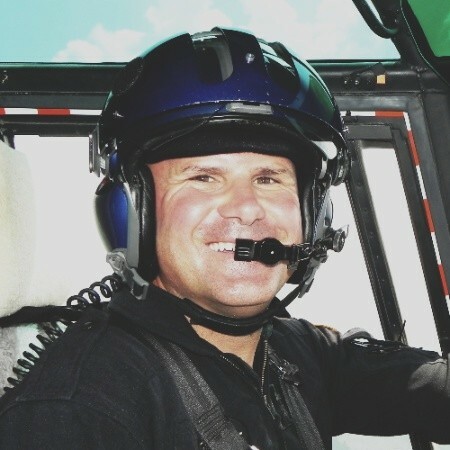 Prior to his service in the FAA, Fry worked for 17 years for oil and gas industry helicopter operator Air Logistics in the areas of maintenance and quality assurance. Mr. Tyrrell joined the FAA in 2007 after serving in the Air Force and Air National Guard for more than 28 years. 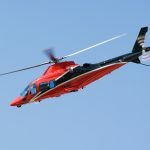 His helicopter accident investigation experience includes 20-plus National Transportation Safety Board accidents, including 2 Go-Team accidents and 1 international investigation. Mr. Tyrrell also serves as a government representative on the Steering Committee for the US Helicopter Safety Team. During his military career his aircraft maintenance assignments included F-16, T-43 A-7, and C-130 aircraft. He holds an Airframe & Powerplant and Private Pilot’s certificates. 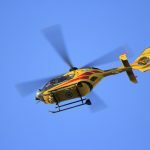 After 16 years as Chief Pilot for Airbus Helicopters Bruce Webb stepped down to determine and understand the true underlying cause of accidents and incidents, and then educate aviation professionals within our industry to improve safety. Bruce remains current as a helicopter pilot but believes his contribution to our industry may be maximized outside the cockpit through education and outreach. Airbus recognizes that safety is more than engineering and manufacturing aircraft and appreciates that a more thorough understanding of the human element is critical to safety. Bruce believes that “root cause analysis’ must delve more deeply to become useful in mitigating or eliminating accidents and incidents. We must better understand human behavior, not necessarily to change the behavior, but to place impediments in the path of undesirable actions/responses. 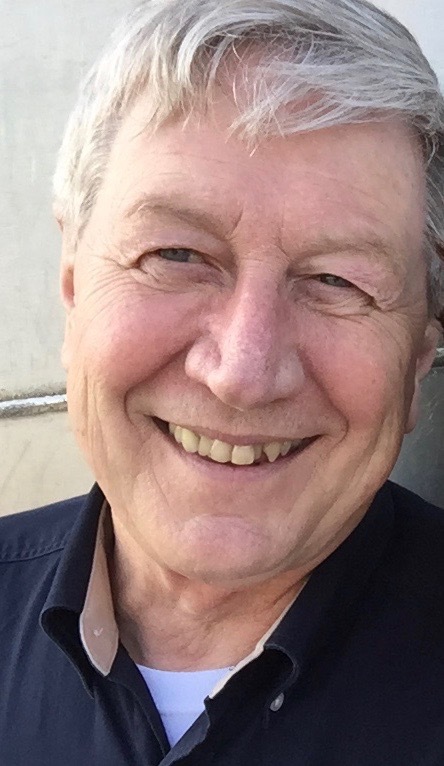 Training Program Manager at Helicopters, Inc.
Bill Hopper is experienced in the helicopter industry, holding positions as Line Pilot, A&P mechanic, utility patrol pilot, Flight Instructor (30 years), Director of Quality Control and Director of Maintenance. He has held the position of Associate Professor at Parks College of Saint Louis University, Department of Aerospace Technology, teaching Airframe and Powerplant classes. Experience also includes platform instruction, developing pilot/ maintenance training programs and conducting seminars as a FAAST Team Lead. Listed in the Acknowledgements Section of Principles of Helicopter Flight by Walter J. Wagtendonk. 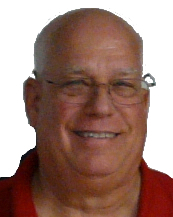 Bill currently travels nationwide providing training on Aircraft Maintenance Human Factors. Stan Rose founded the Helicopter Safety Alliance to provide safety services for small helicopter operations. He believes that with the right tools, small operators can employ “big-time” safety – and enjoy the benefits in efficiency and lower costs that come with it. Stan has been involved in the helicopter industry for more than 40 years. He began his career as a U.S. Army pilot in Vietnam (high school to flight school). 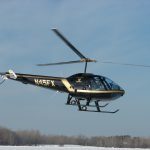 After returning to civilian life, Stan spent time in the U.S. Army Reserves and attended its Maintenance Officer/Test Pilot Course before moving on to the civil helicopter industry. As a civilian, Stan first flew law enforcement and air medical missions. He then moved south and worked for several years in support of offshore oil production in the Gulf of Mexico. Stan also spent for several years in the helicopter air ambulance (HAA) sector.